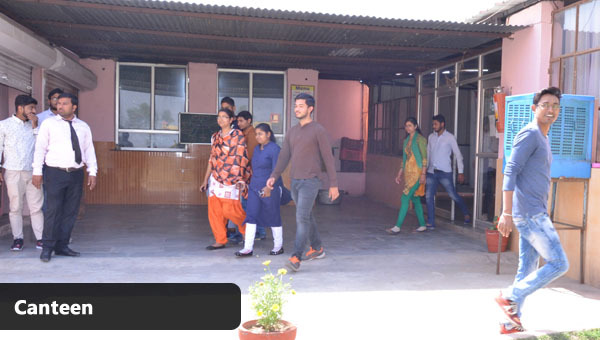 SITM is having students from almost every state presently studying in the institute. College has a Good study environment you can expect good faculty. Pick up any course and a student is pretty happy with his/her department barring a FEW exceptions. 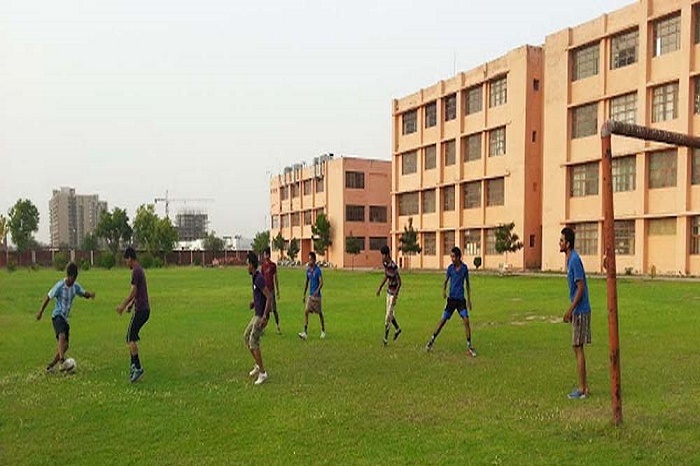 The college has a good lot of experienced teachers. in all round development of students with strong foundation based on pillars of knowledge, intellect and values. The institute has attained a highly respectable position amongst the best professional educational institutions in India. The collage has quite a peaceful environment. The facilities that they provide is quite better than the institutes in the country and the nation around. The relationship with the companies approaching is quite nice, so that there is a good response by them during the placements and internship. Are you Interested in " Somany (PG) Institute of Technology & Management"? Please provide the following details.